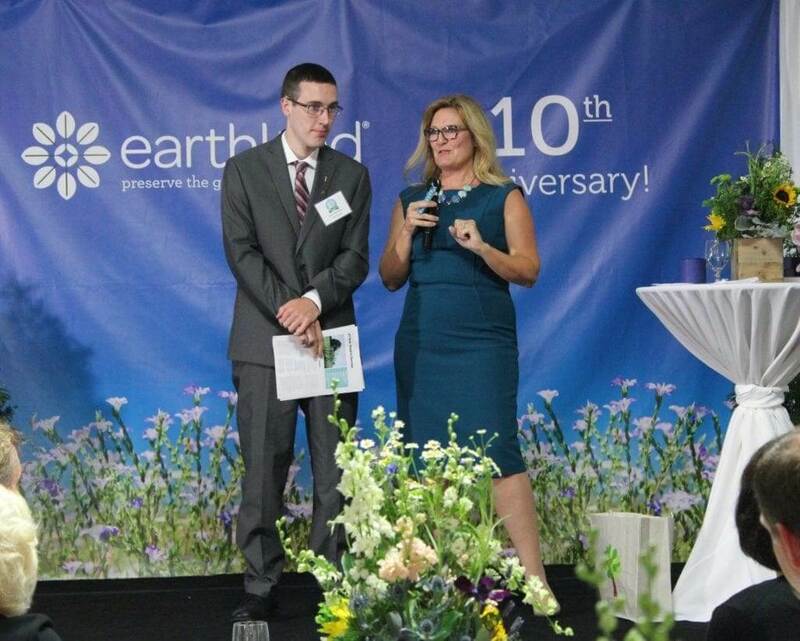 Last Friday we celebrated our EarthKind® 10 year anniversary. There’s something about reaching major milestones that gets you thinking about things long forgotten. As I reminisced, I realized that I was set on the road to my life’s work long before I ever had an Ah Ha moment! When I was a little girl, I’d mix up soap, perfume and water and I would go around the neighborhood blessing homes. This seemed like the most natural thing in the world for me to do. I’d do it with May Day baskets, blessing the garden and the flowers I was picking for the baskets. As I grew older, when I was a food server, I’d bless each plate as I delivered it. And then later, as I started to grow food and organic produce and even when I had my potpourri business I’d add a personalized blessing into each bag. Thousands of these made their way into peoples hands and homes. It was like I was spreading the joy! I never questioned my intention to bless everything I touched for the benefit of others. I was raised to always leave things better than I found them, and to give everything I do my all. Even though I was a special education student and narrowly graduated from high school, I learned a much more valuable lesson than being smart through this: that being intentional with each action—and doing it consistently—made me feel really good inside, despite what others thought of me. I always instinctively knew that small actions done with great love were a great achievement and it felt like winning an award. It made me glow on the inside and brought a twinkle to my eyes that everyone could see. Fast forward, to our company’s 10th Anniversary. I was so proud of my “handicapable” team, I see that same quality in them that I saw in my DD classrooms at school. I can see them glow when they’re doing something they feel is worthwhile. I know that every product they touch, is blessed, and made with great care (they give it their eternal gratitude.) It’s not just assembly to them. It’s a chance to touch someone’s life, to empower homes everywhere to ‘kick pests out without having to do the dirty’ as one of my workers says. Their purpose resonates way beyond profit. And the market is responding to the pouches they’re making. 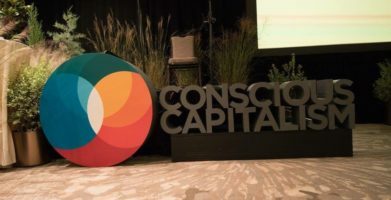 In my next blog I’ll talk more about the kind karma this has created and how paying it forward is not just a feel good concept, it actually results in more sales and there’s research to prove it!